Based in Silicon Valley, Justia offers state-of-the-art marketing solutions, catering specifically to law firms and lawyers throughout the nation. We possess an unparalleled track record in helping law firms grow their practices. 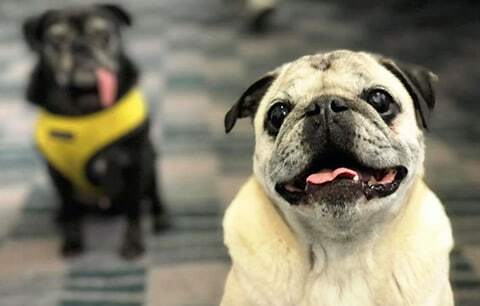 We believe people and pets are better together, especially at work. 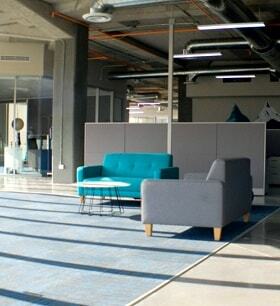 Justia is a pet-friendly office. Our CEO and president are both attorneys, each with more than 20 years of Internet legal marketing experience, and we have numerous legal professionals, strong engineers, resourceful marketers, talented designers, and seasoned account managers on our team. Justia's purpose is to advance the availability of legal resources for the benefit of society. We developed and maintain Justia.com, one of the highest trafficked legal websites in the world that includes a robust lawyer directory, free case law and codes, and community resources. 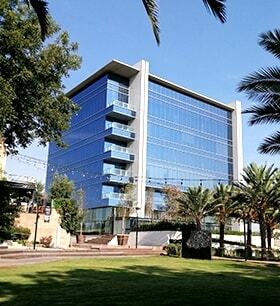 Justia is headquartered in Mountain View, California, and has offices in San Jose, San Francisco and Saltillo. 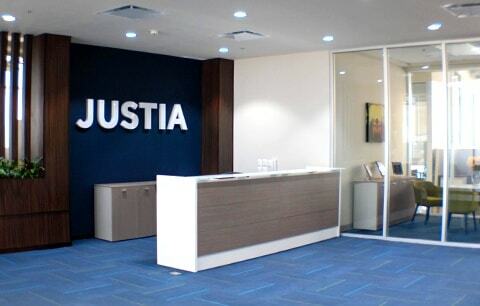 Learn more by visiting Justia’s Corporate Center.